With a recent survey suggesting that one in five mums regret the name they’ve selected for bub, it’s more apparent than ever just how hard the baby name decision really is. And, to make things even more confusing (or helpful in some instances), we’ve discovered the baby boy names that are sliding off the popularity charts as well as the ones that continue to set the stage for the next generation of boys. What do Connor, Callum and Jamie have in common? They are all baby boy names of the past, according to recent figures released by the Office for National Statistics. Out of all the names selected for newborn boys in the past ten years, these three have seen the biggest drop in popularity (-70 for Connor, -69 for Callum and -58 for Jamie). Other names that are leaving the trendsetter list? Owen, Robert, Joey, Finlay, Liam, Luke, Ryan, Aaron, Tyler, Lewis, Louis, Matthew, Nathan, Harvey and Alex. So what does this mean for expecting parents? Essentially, while these names have always been quite popular (and you’d most likely have at least a few in each grade at school), they could be considered a lot more unique from here on in. Instead we can expect a lot more boys named Ezra, Asher, Atticus and Declan, according to a study conducted by Nameberry. Other candidates include Jaxon, Roman, Reggie and Carter which are also quickly rising up the charts. New parents can also expect Oliver, William, Jack, Noah, Thomas and James to continue to rule the playground as the most popular baby boy names for 2016. What about girls? 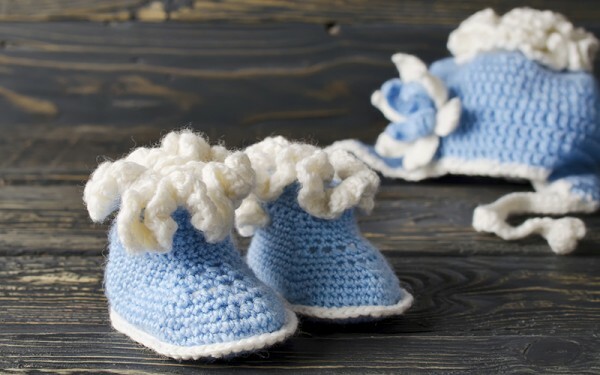 Check out our list of the fastest rising baby names for both genders, as well as our round-up of all things baby names, where you will find thousands of different name ideas from all corners of the world. You may also be interested in our story about baby name regret where we discovered the baby names most parents regret giving to their children.